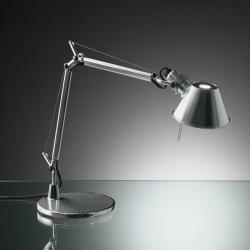 The reading lamps are table luminaires that provide direct light on a specific point. 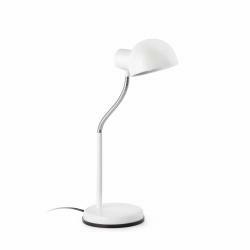 These design lamps are associated with workspaces, studies, offices, reading areas... those spaces or rooms that need a light focused on a point to illuminate. 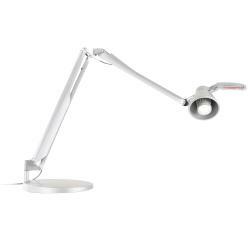 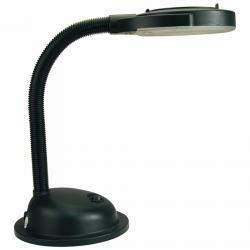 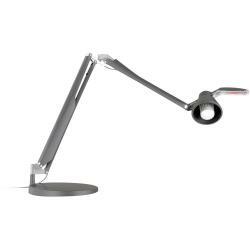 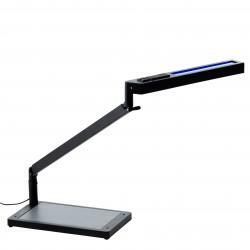 The design reading lamps offer extra features such as USB ports for charging mobile devices or dimmers. 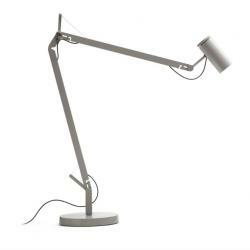 Some lighting manufacturers offer models with the possibility of lighting with a simple touch on the base or even passing the hand over the light, making it switch on by a sensor of ignition. 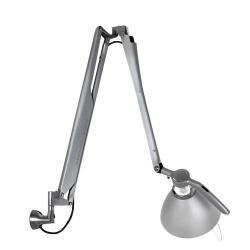 - Flexible and comfortable. 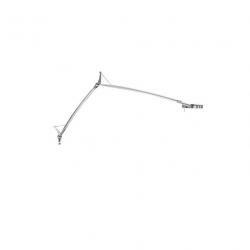 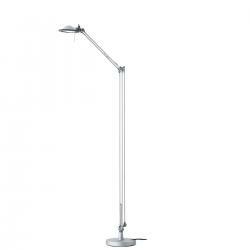 Most reading lamps are flexible because you can arrange the light where you want. 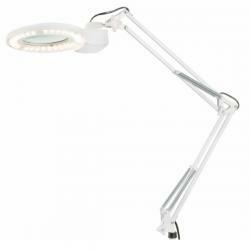 The light they provide is direct, which facilitates comfort in the working areas where we use the reading lamps. 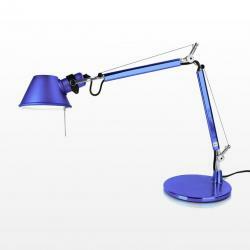 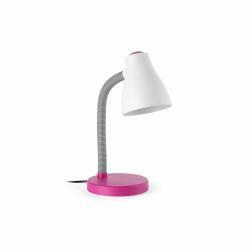 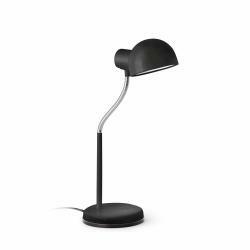 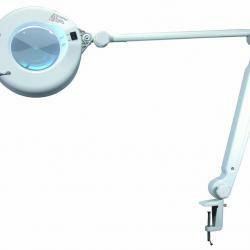 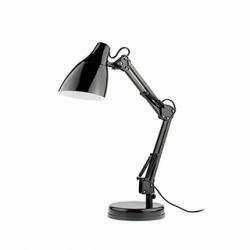 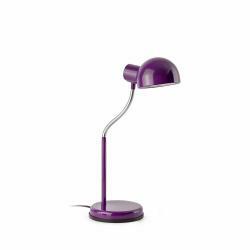 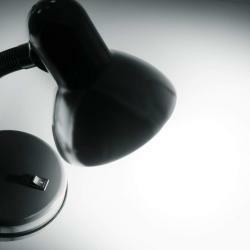 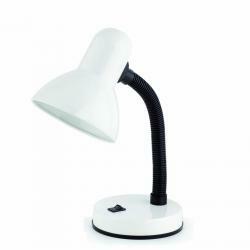 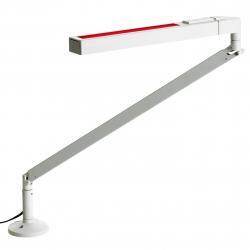 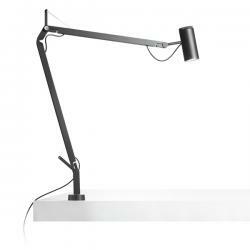 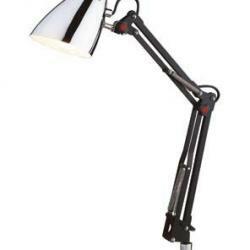 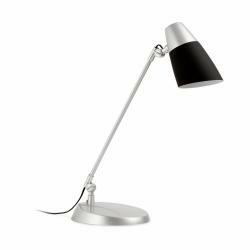 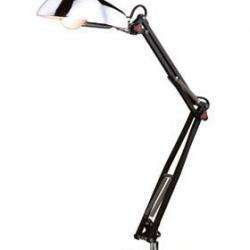 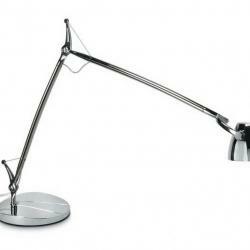 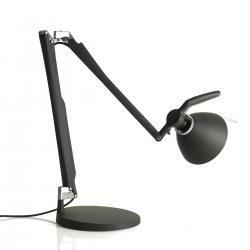 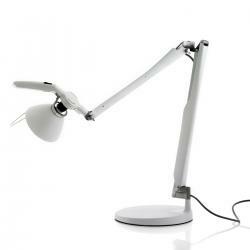 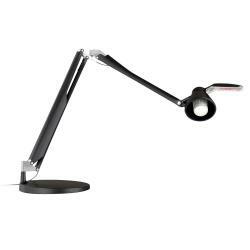 - Reading lamps are a type of desk lamp, whose base is supported by a stable surface. 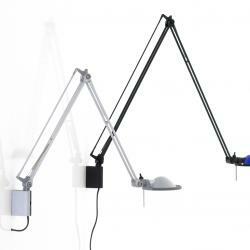 There are also models of clamp, with support of clamp or with fixed support to the table. 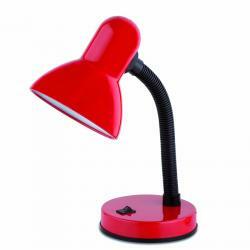 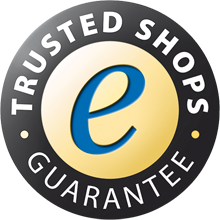 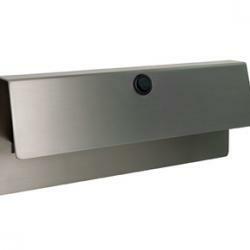 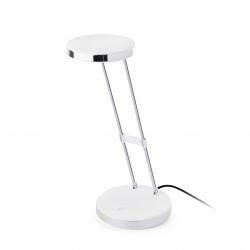 - They offer extra features to a traditional table lamp that adds value to users purchases. 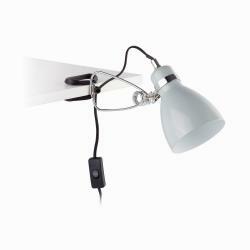 There are reading lamps with option of clock-alarm or with zone of organizer. 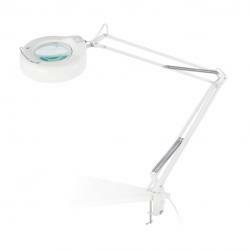 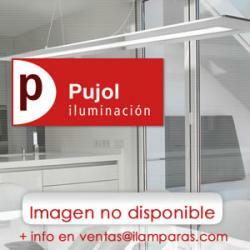 As we have already reflected, the reading lamps are luminaries for study or work areas. We recommend that the type of bulb for these lamps, have white light or blue light, as it is advisable to avoid tired eyesight at work. 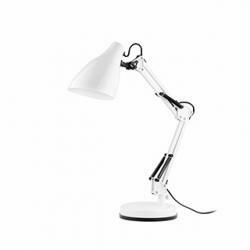 We also advise you to use and combine reading lamps with other types of lamps such as hanging lamps or wall lamps, to avoid excessive shadows and unlit areas of the room.